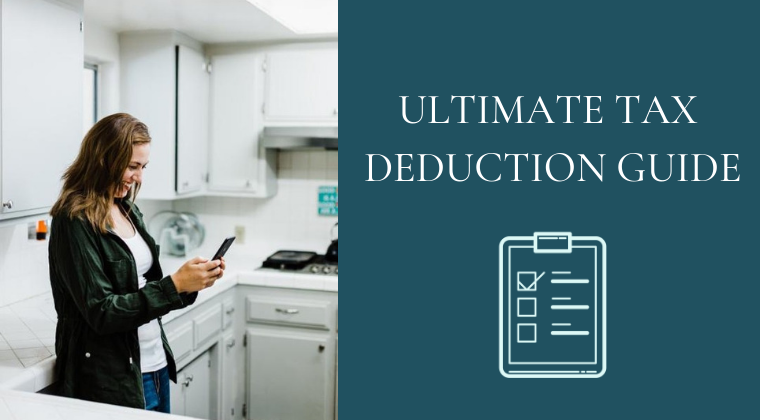 This easy-to-read guide clears all the confusion regarding your business tax deduction categories and what you can deduct. I break down every line of the tax form, (Schedule C) using lingo we all understand. You'll also receive access to bonus video trainings about your business expenses.